Pilots had less than 40 seconds to correct a fault with Boeing’s automated system that investigators suspect caused the two disastrous plane crashes in Indonesia and Ethiopia, according to tests. The aviation giant has come under intense scrutiny over the two crashes, in which a total of 346 lives were lost. When a sensor failed during the simulation test, the automatic stall prevention kicked in – giving pilots a matter of seconds to manually override the system to avoid a steep and irreversible downward dive, the New York Times reports. Citing two people familiar with the testing, the newspaper reports that those involved had not entirely understood how powerful the software was until they used the simulator. The means of disengaging the system as described by the New York Times are complex; pilots can reverse the anti-stall system by flicking a switch, but this would only delay a potential crash by several minutes. In order to fully avoid disaster, pilots would need to activate two further switches, cutting off electricity to the motor pushing the plane’s nose downwards, and also crank a wheel to correct the resulting problems. This must all be done extremely quickly otherwise attempts to resolve the problem might be too late. Aviation safety consultant and a former 737 pilot, John Cox, told the New York Times that although pilots would likely trigger the first switch to extend the 40-second window, this would only buy several more minutes. 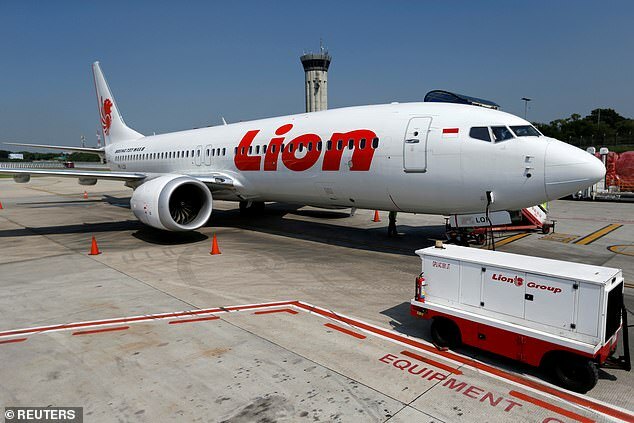 In fact, the pilots and crew of the Lion Air flight were not even aware of the system; the captain reportedly consulted a technical manual in the jet’s final airborne moments. Following that first disaster American pilots met with Boeing executives in Texas, demanding to know why the manufacturer had not told them about the new software. Boeing has been working on a software upgrade for an anti-stall system and more pilot controls on its fastest-selling jetliner. The software fix will prevent repeated operation of the anti-stall system at the centre of safety concerns, and deactivate it altogether if one sensor fails, two people familiar with pilot briefings told Reuters on Monday. 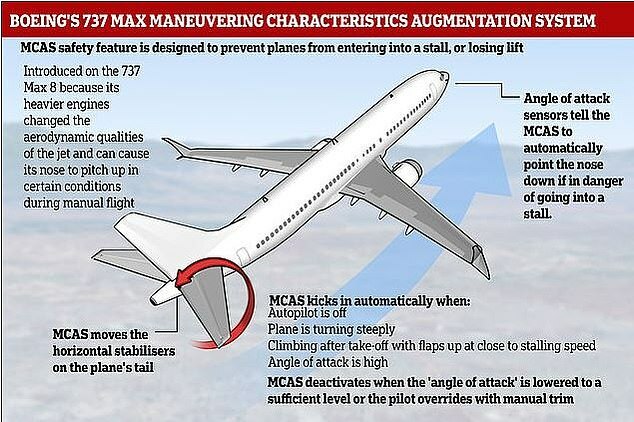 Upgrading an individual 737 MAX with Boeing’s new software only takes about an hour per plane, though the overall process could stretch on far longer as it is rolled out across the global fleet due to stringent testing and documentation requirements by engineers and regulators, according to a senior Federal Aviation Administration official with knowledge of the process. American Pilots will also have to complete FAA-approved computer-based training on the changes, followed by a mandatory test, but some pilots have said more may be needed. 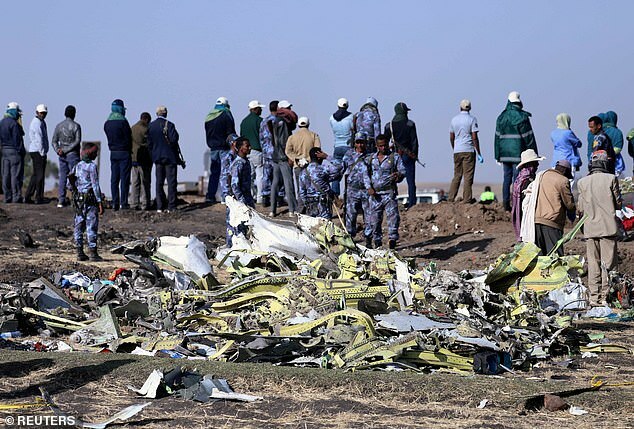 Investigations are ongoing, but a preliminary report on an Ethiopian Airlines crash will very likely be released this week, the country’s transport ministry said on Tuesday. 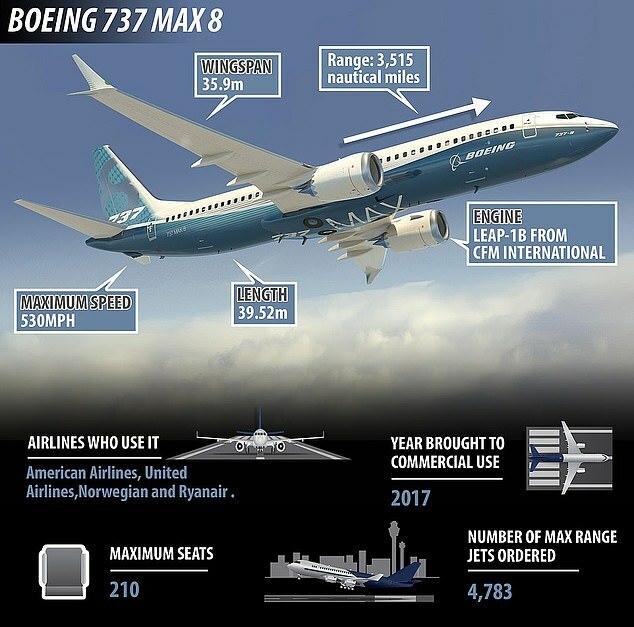 This week Boeing is also briefing airlines on software and training updates for the MAX, with more than 200 global airline pilots, technical experts and regulators due in Renton, Washington, where the plane is built. The 737 MAX is Boeing’s best-selling plane, with orders worth more than $500 billion at list prices. Within less than a week after the Ethiopian crash, the jets were grounded globally. Ethiopian and French investigators have pointed to ‘clear similarities’ between the two crashes, putting pressure on Boeing and U.S. regulators to come up with an adequate fix.